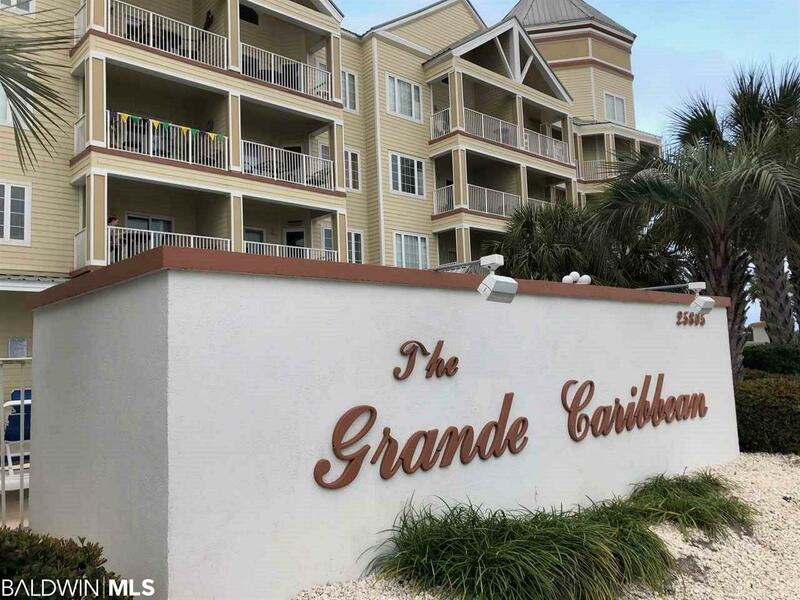 Come and enjoy this 2 bedroom, 2 bath 3rd Floor unit, with two great views, to the North is Cotton Bayou and to the South is the Gulf of Mexico. 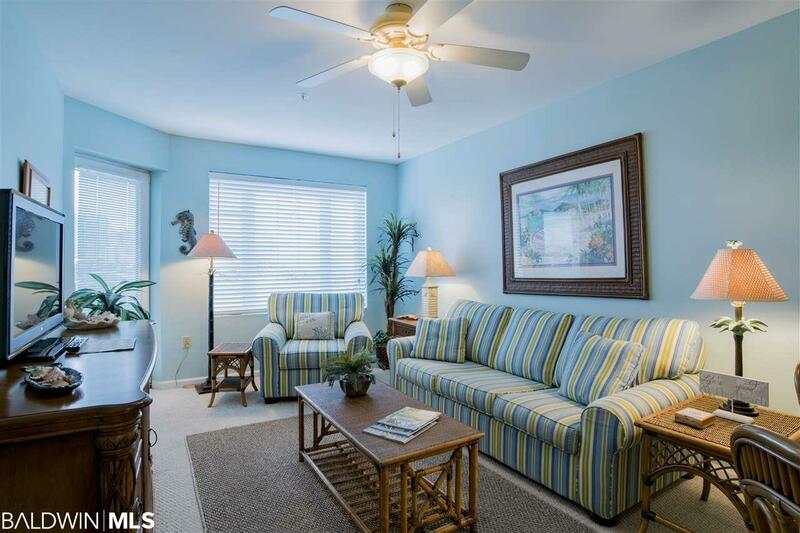 This unit is Fully Furnished, freshly painted with left over paint colors for touch ups. Assigned Covered parking spot, and a Large storage unit behind the parking spot. Public beach across the street, with designated crosswalk, bathhouse and outdoor showers. Also, close to Cotton Bayou boat launch. You are close to shopping, restaurants, grocery stores, and biking trails. 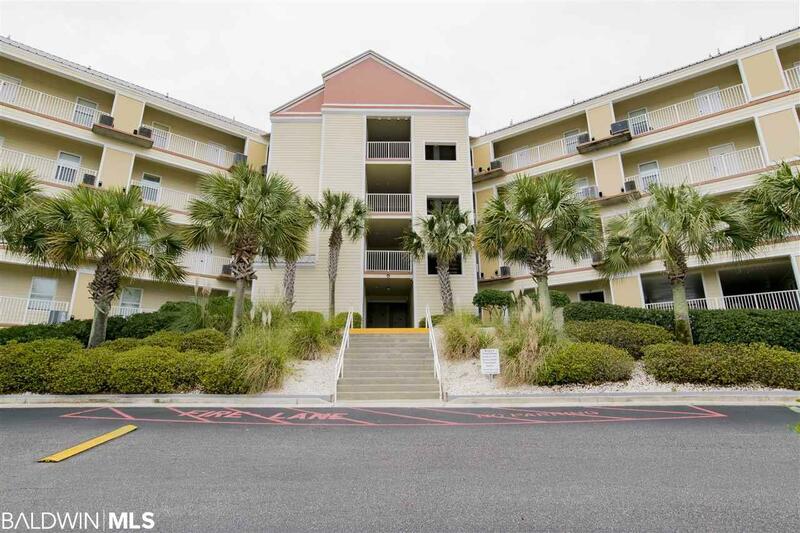 Enjoy the amenities, outdoor pool, veranda, and picnic area with grills. 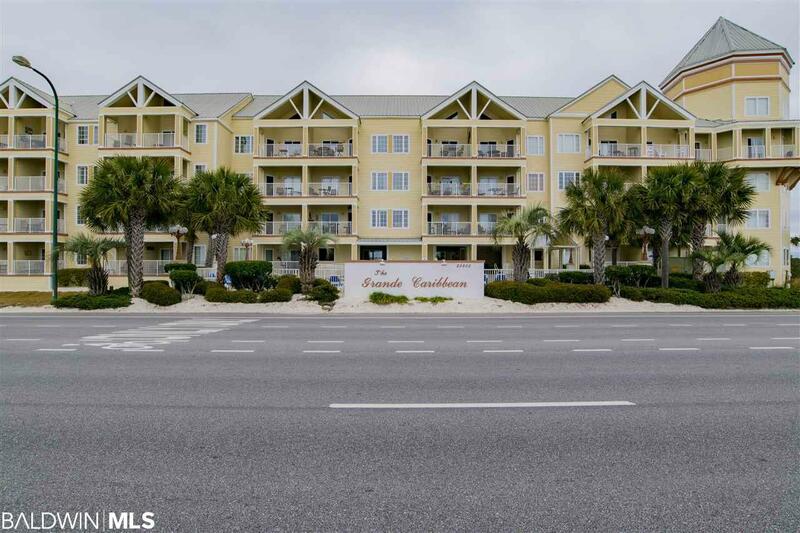 Behind the building is Cotton Bayou Boat ramp, quick access to restaurants , beaches and fishing! As an Owner you have trailer and boat parking on the Grand Caribbean parking lot!